Daphne joined the team in January 2015. 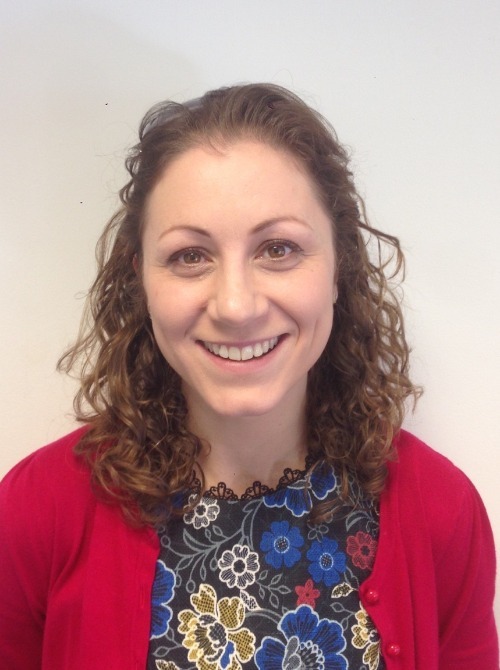 Previously Daphne has worked in senior management roles within regional publishing. Her role is to ensure the smooth running of the office, she has a passion for people and processes and hopes that, supports, motivates and inspires the great team at Home Instead. Daphne is a keen landscape and travel photographer and has many of her pictures published over the years. Daphne lives in a small village north of York with her partner John who is a landscape gardener, so most of her spare time involves pushing a wheelbarrow. They also open their garden as part of the National Garden Scheme. Luke worked in banking and in the telecommunications industry for 12 years before becoming a Home Instead Senior Care owner. 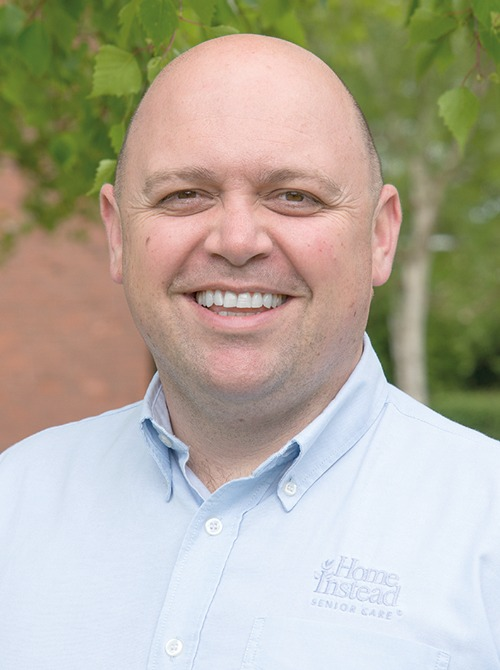 He was attracted to the ethos of Home Instead after seeing how Home Instead can make a real difference to people’s lives in their own homes, as well as providing employment opportunities in the community. His role is to build relationships with local providers and organisations; look for opportunities for Home Instead to contribute to the local community and to manage the business side of the operation. Luke is also the chair of the York Dementia Action Alliance. Luke has 3 young children so understands how difficult it can be for family members who have to work but also have a loved one who needs support and care throughout the day. Carol joined us in 2013 after a friend recommended working for Home Instead. 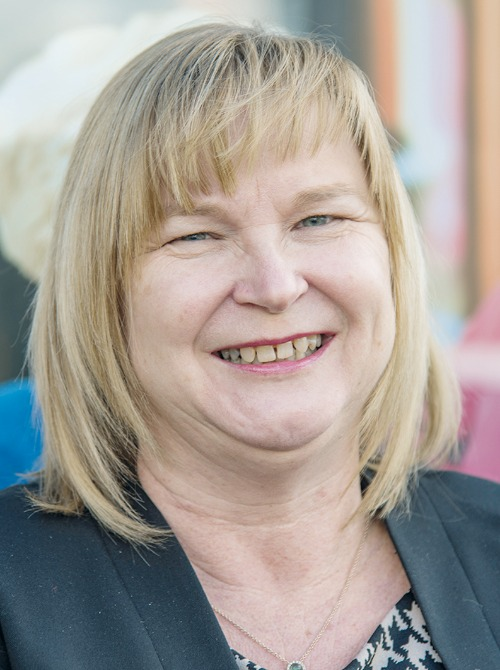 She has over 30 years of experience in the care sector working in a variety of settings. 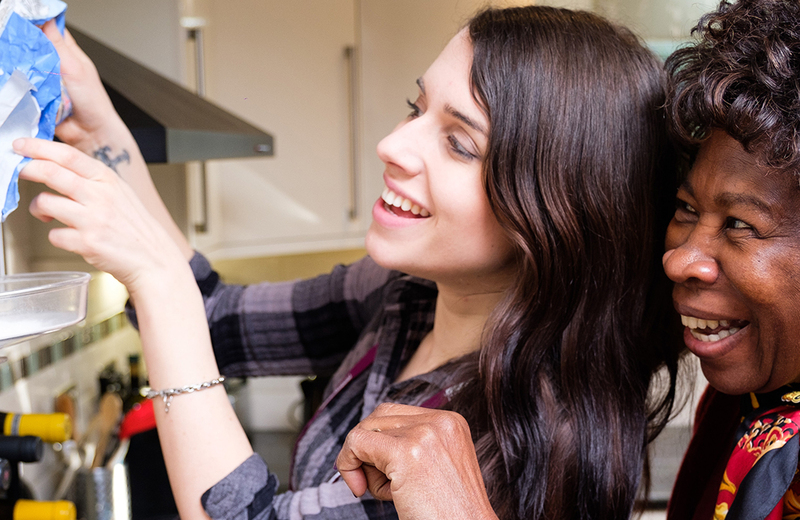 She has worked as a registered manager in the past, but joined Home Instead as a CAREGiver, because she enjoys seeing the difference the right kind of support can make to someone. She soon demonstrated the potential to take on more responsibility and was appointed to the role of Care Manager in 2014. 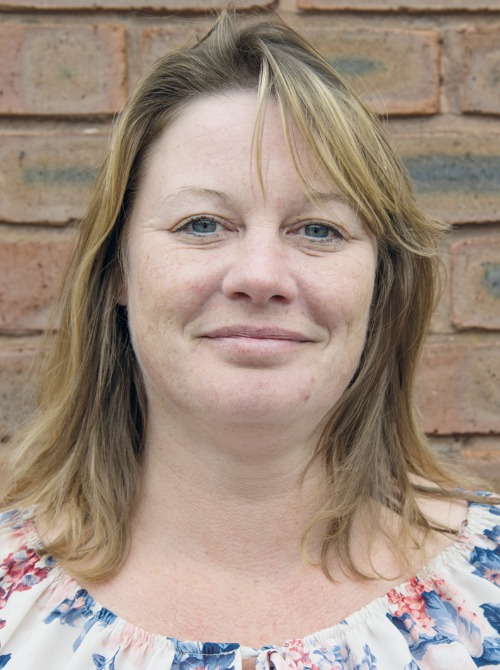 As Care Manger Carol has overall responsibility for the service provided to clients. Carol has 4 children and twin grand-daughters, all of whom keep her busy when she's not working. Lorna joined Home Instead York & Ryedale in September 2015 as a CAREGiver. She worked well in her role and joined a team of Lead CAREGivers in 2017. Since then, Lorna has taken up the position of Key Player Assistant and most recently, Care Manager Assistant. In her role, Lorna is responsible for guiding new staff through their Care Certificate, helping the Care Manager with care plans, service reviews, QA’s and on call. Karen joined our Home Instead team in early 2016 to head up activities around recruiting and supporting our CAREGiver team. She has over 30 years of experience in Human Resources, much of it in the NHS. As part of her role she also spends time in local communities raising awareness about Scams and Fraud and supporting the Dementia Friends community awareness programme. 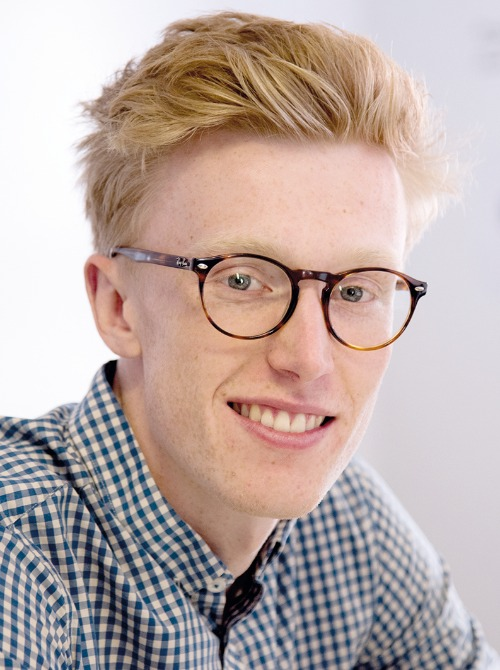 Jack is our Finance & HR administrator. He really is a ‘Jack of all trades’ with roles including; doing payroll, mileage, billing and chasing up references and CRBs for new CAREGivers to name just a few. Jack started off at Home Instead as an Apprentice Business Administrator and after a successful year at the company he was offered his current job on a permanent basis. Outside of work, Jack is a keen drummer and often finds himself infuriating his colleagues by relentlessly tapping on his desk. 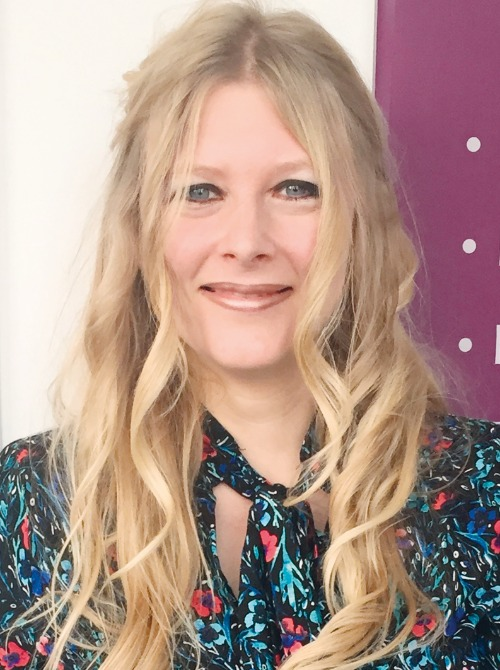 Zoe comes from a retail background and has over 10 years retail management experience, she always wanted to start her own Beauty Business, so in 2012 went to Leeds Beauty Academy to study Beauty, she is now a fully qualified Beauty Therapist. 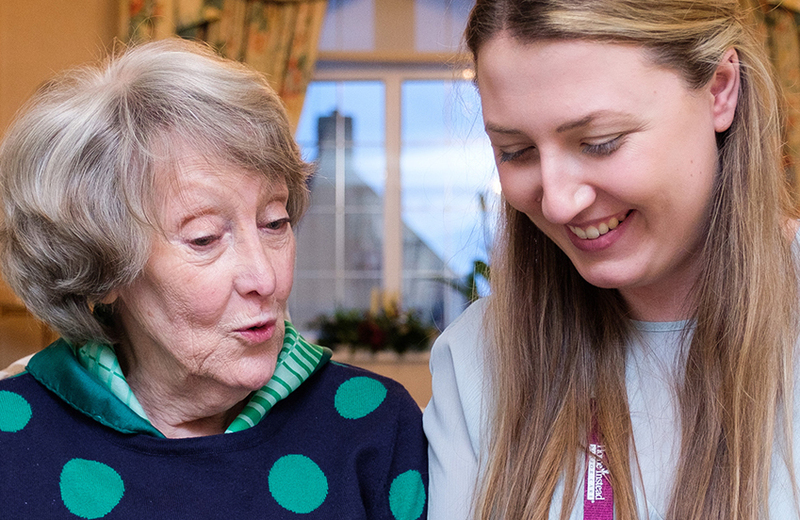 Zoe got in to care due to her own personal experience, after her Nan, who she is very close to, became ill in 2013. Her own family had to rely on the support of Caregivers and Zoe was very inspired by the work they did, not only to care for her Nan, but for the support those Caregivers gave to the whole family. In 2013 Zoe become a CAREGiver with Home Instead as she wanted to be able to make a difference to provide help and support for loved ones as those Caregivers had provided to her own family. Zoe believes things happen for a reason and on her first day of training with Home Instead Carol Hirst, who cared for her Nan, was also starting her first day with Home Instead. 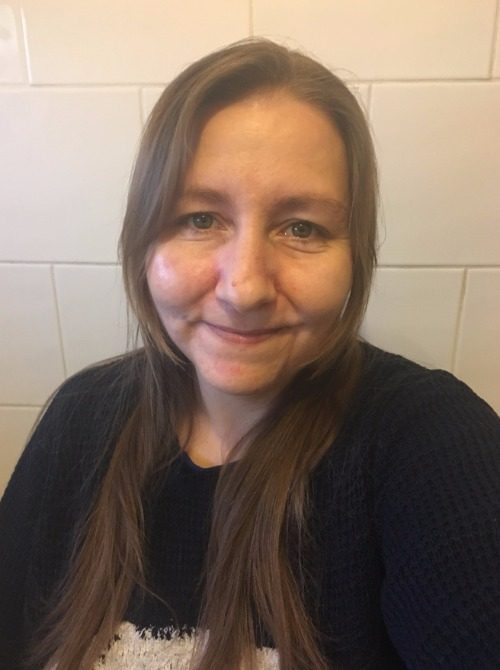 Zoe has now taken on the role as Care Quality Co-ordinator working along side and supporting Carol Hirst in her role as Care Manager to ensure that Home Instead is providing the highest standard of care. 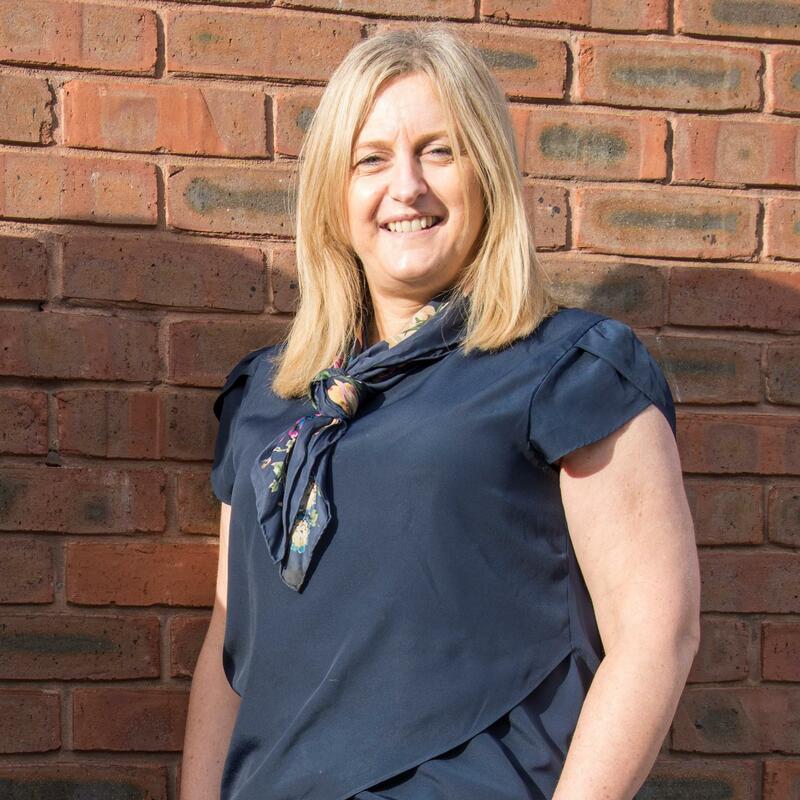 Zoe's role includes carrying out Service Reviews, Quality Assurance checks, updating care plans, doing spot checks as well as taking on the role of auditing client logs. Emma started working at Home Instead at the end of October 2016 having previously worked at a busy GP surgery in York. As the Office Administrator, Emma is responsible for looking after both Client and CAREGiver files, preparing documentation, chasing car documents, booking QA’s, Service Reviews and CAREGiver support visits. Annette joined Home Instead Senior Care in November 2013. She has over 29 years experience in care, caring for her mother from an early age. 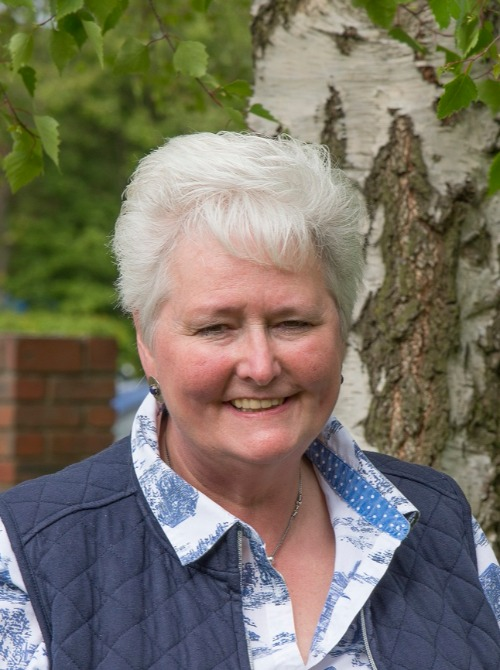 In 2015 Annette was chosen to be CAREGiver of the year for the North East and Scotland. She progressed to Key Player Assistant and is now Staff Coordinator. She carries out duties such as scheduling, training, on call and writing Care Plans, amongst other duties. Julia joined Home Instead Senior Care as a CAREGiver in September 2017 making a return to the care sector after taking a 10-year career hiatus as a gardener. She is a lively member of the team with a good sense of humour and took to her role instantly, subsequently she was chosen as our CAREGiver of the year for 2018. Since then, Julia has progressed through to becoming a Lead Caregiver, taking on more responsibility with supporting in the office and carrying out support visits to CAREGiver’s and completing client QA’s. 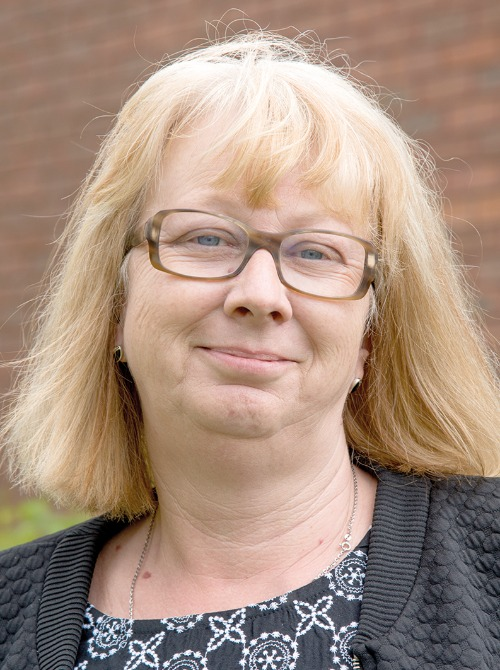 Julia is now moving on from the front line and taking on a full time role in the Home Instead office team as Staff Coordinator, she is very much looking forward to the new challenges and future that awaits. 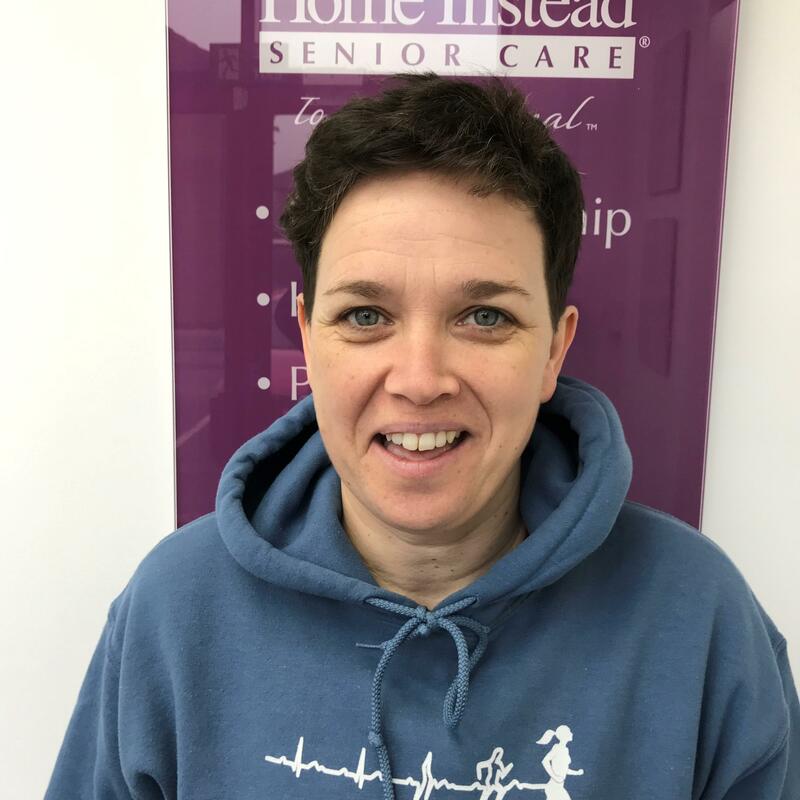 Jennifer joined Home Instead York & Ryedale in February 2017 as a CAREGiver, by the end of that year, she had progressed onto a position in our Lead CAREGiver team. Since then Jennifer has taken up the role of Senior CAREGiver and most recently Key Player. This role involves carrying out Introductions, Service Reviews, Quality Assurance Checks, CAREGiver Support Visits and updating Care Plans as well as supporting Lorna Hoegh in her role as Care Manager Assistant.